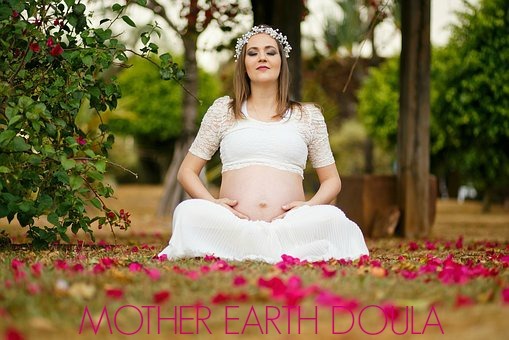 Blessingway Ceremony/Mother Blessings… Imagine being flooded in a river of blessings in your final weeks of pregnancy and being surrounded by the women you love and trust. It could be fellow mums, grandmothers, sisters, best friends, aunties, daughters, and they are all there to celebrate and empower you. They are all there to encourage and bless you on your journey to motherhood. Imagine feeling all the support from your ‘tribe’ as you go into labour with your nearest and dearest holding you in their thoughts and prayers through it all. This is what a blessingway ceremony is. This is a Mother blessing that is so special, empowering and transformational and the one thing that would support you immensely. A blessingway ceremony or Mother blessing is a circle of woman (and men too) sharing, celebrating and empowering the mother to be as she prepares to birth her child and go into motherhood. It’s a ceremony to symbolize the love and support that’s being offered to her and is quite a deep and transformational experience. It’s also about sharing and celebrating with the intention of blessing the mother and baby and about feeling ‘held’ and supported by those that love and respect her. It really does helps a woman prepare herself for the birth, emotionally, spiritually and mentally for the all-important rite of passage into motherhood. It’s a ceremony that is designed to provide a deep meaningful experience for mother, regardless of any religion but honouring her own belief system. A baby shower however focuses on the baby being born and I believe it’s become quite commercialised in this day and age. If you were to ask someone to describe what normally happens at a baby shower, the answer would probably be something like, ‘where women get together and give gifts for the baby and play games’. There is a lot of focus on the new arrival and excitement of meeting the baby, but very little focusing on and nurturing the mother – ‘filling her cup’ – so it overflows with love. It’s quite simple really. 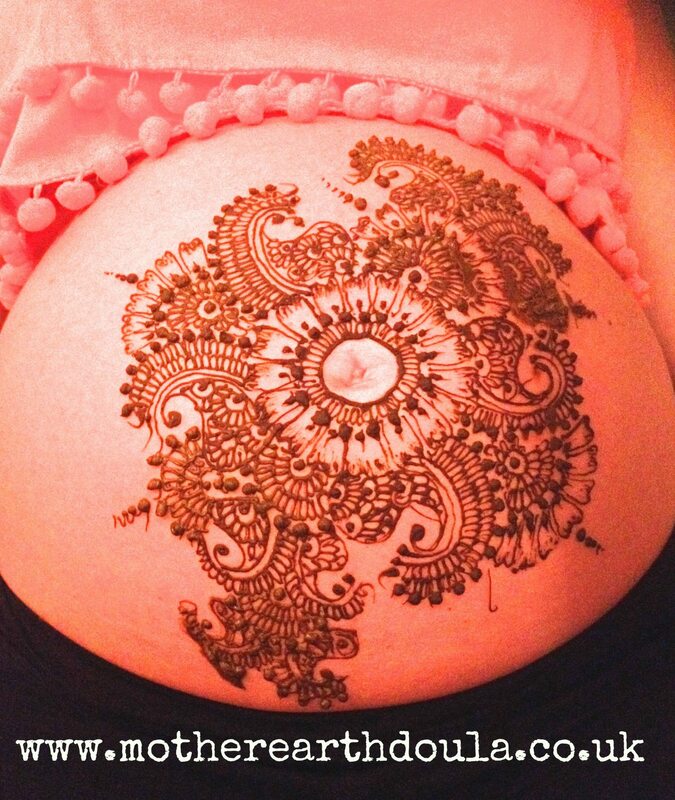 A woman who is given lots of love and adornment will feel empowered to give birth beautifully and joyfully, knowing that she is being supported and held by others. The blessingway ceremony has been taken from the Navajo tradition, but each ceremony is different to the woman’s desires. Smudging (burning dried sage) is also something that’s done to cleanse the energy. Smudging and wafting it everywhere and over everyone individually with a feather or wing is powerful and cleansing. This is also a Native American tradition that has the intention of clearing any negativity someone might have accumulated. There are no set agendas in a blessingway ceremony but most do include the various stages of beginning, shifting, focusing and completing. Most would also sit in a circle. A lot of them include things like blessings and poems, positive birth stories, empowering words, songs and stories. For the honouring part some like to receive head or foot massages, some like to make a flower headdress or get henna belly painting, some women like to make a sacred alter and some like to get their hair braided. Some women like to include gift sharing as these are given to bless, inspire, encourage and empower her. A few women like to include a birthing necklace. Each guest would bring a bead that means something to them and gift it to the mother-to-be to be worn during labour. The beads would then be strung together with a beading thread and each guest would explain the intention or wish behind her choice of bead as she placed it through the string. The finished necklace would then be presented to the mum. During labour she would wear this necklace and this would serve as a reminder of all the love, support and blessings that she’d received for her pregnancy, birth, baby and for her journey into motherhood. Some women like to feel connected symbolically. This is done by passing a red ball of string around the circle where each woman would wrap it around her wrist saying a few things about themselves. It would then be passed on to the next person until the whole circle is complete and everyone is connected. The string would then be cut and left on until the birth of the baby. This symbolises the connection and love in a beautiful and symbolic way. The ceremony would normally end in a feast as it smoothes the transition from sacred space back to the social pace of daily lives. It’s also quite grounding and reawakens their connection to the earth. Furthermore, it closes everything nicely while letting everything settle in. Every single ceremony is different and each one is tailored to the mothers desires and what she would like to gain from it. I truly believe every woman deserves to be celebrated and honoured as she she walks the rite of passage into Motherhood. I’d heard of a blessingway or mother blessing ceremony before because a few of my friends in America and elsewhere had had them, and as I grew more and more pregnant I also had the increasing sense that I wanted to experience something like it for myself. 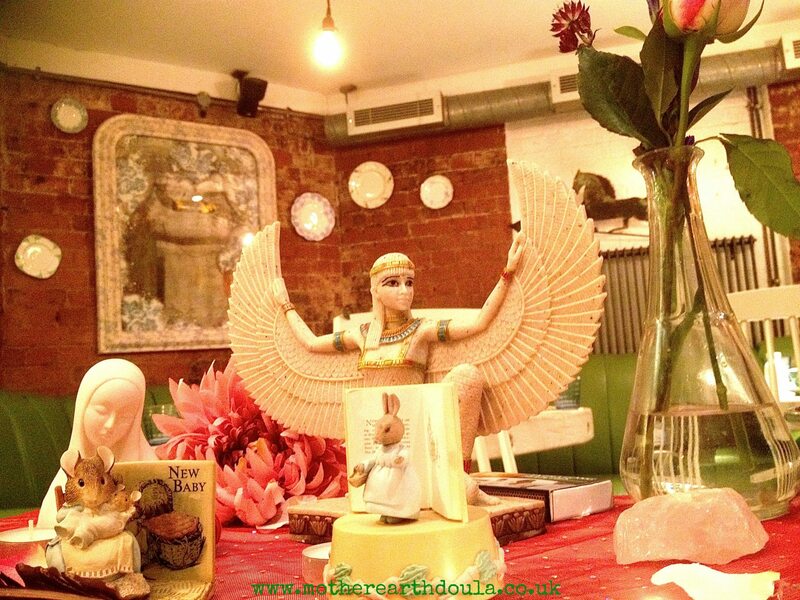 Whilst I wanted a more ‘traditional’ baby shower for various reasons I also had the strong sense that it wasn’t quite going to cut it in terms of what I needed for me at this point in my life and my pregnancy as I made the last few steps to the huge job of giving birth and becoming a mother. I stumbled upon Pam’s pregnancy retreats on facebook and immediately got in touch. As it turned out though it didn’t look likely that a retreat with a group of like minded, equally pregnant ladies was going to be an option. But instead of leave it there Pam went out of her way to suggest she run me my very own blessingway, exactly how I needed it, just for me. I couldn’t believe how lucky I was to have found her and knew there would have been no way I could had had this experience without that suggestion. Over the next few weeks (if not months!) Pam was amazing. She poured so much time, love and energy into preparing the ceremony, chatting to me about what I wanted, making suggestions, finding alternatives, tailoring it just so. She sent out beautifully designed invites and an order of service to all my guests and even drove over to my house to meet me in person and get a feel for the space. On the day itself Pam spent 2 hours with me settling in, helping to ground me, setting up and getting ready. As for the ceremony itself, it’s hard for me to describe how much it meant to me. How special it was. How touched, honoured and loved I felt and still do. It was absolutely and totally amazing and the best thing I have done the whole way through my pregnancy…and I’ve done a lot of preparation! 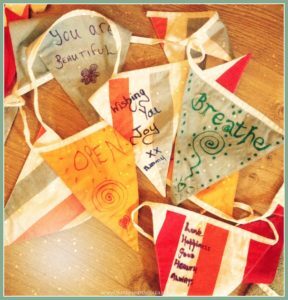 Every little touch from the practical (bringing her own chairs and altar bits and bobs) to the spiritual (smudging, invocations…too many to mention) and the supportive (bunting for guests to write encouraging messages on to look at during labour). 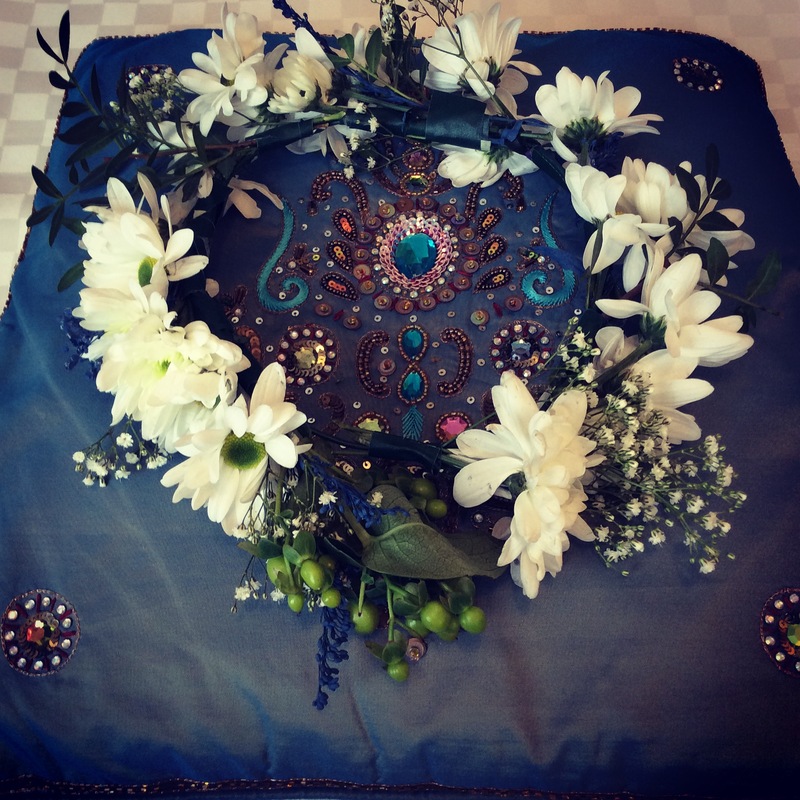 Ultimate Blessingway Kit – £90 includes everything from instructions, poems, blessings, stunning handmade necklace for mum to be, buntings, footsoak with rose petals, candles, crystals, red string tie, incense stick, feather smudge stick and much more! Photos will be uploaded soon. 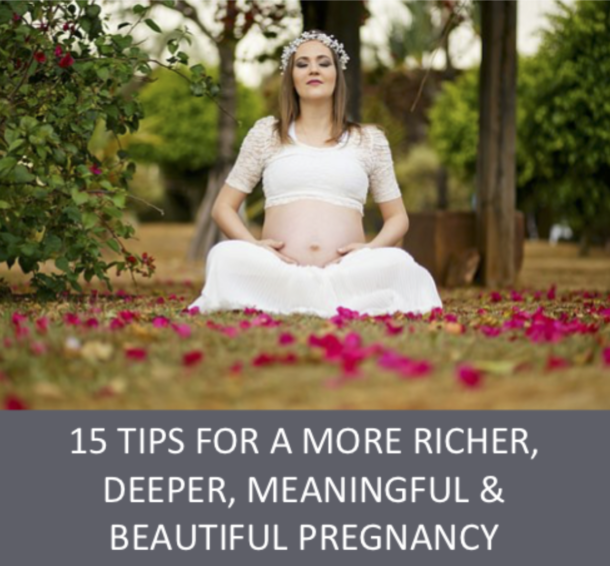 Join my mailing list to download the FREE guide "15 Tips for a richer, deeper, more meaningful and beautiful pregnancy" and to receive my monthly newsletter.